In her latest Newsmakers thriller, NewYork Times bestselling author and Fox News legal analyst Lis Wiehl weaves a taut and chilling story. 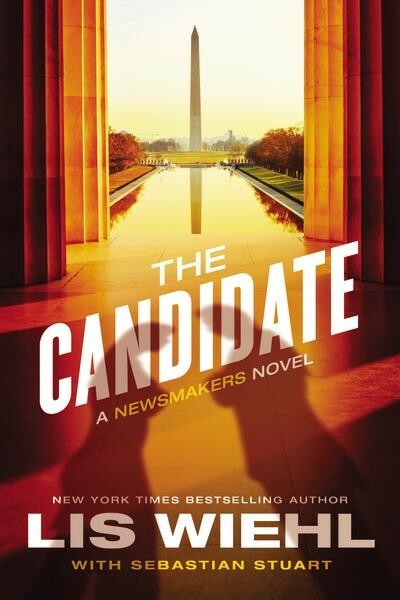 The Candidate is packed with political intrigue and media manipulation as the lust for power turns deadly indeed. This book would be the perfect candidate for a film adaption. It was so intense, gripping and full of political intrigue that I was keen to read to the end. I'm not American, but there is a lot of hoopla surrounding this particular US election. This book couldn't have been read at a more perfect time! I can't wait to read more from this series, and the enigmatic Erika to stomp more stories in the stories. She really does have a way of getting the most dangerous stories to come to an end. If you haven't read the first one, that is ok, you won't miss much. Each book can be read as a stand alone, but I encourage you to go back and read The Newsmakers. Lis Wiehl writes compelling novels which I enjoy. Thanks for this great giveaway. 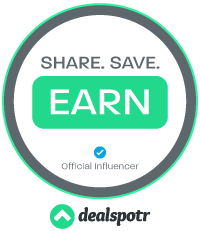 I found out about Newsmakers right here! And you're right, this sounds like a book for the right time this year!